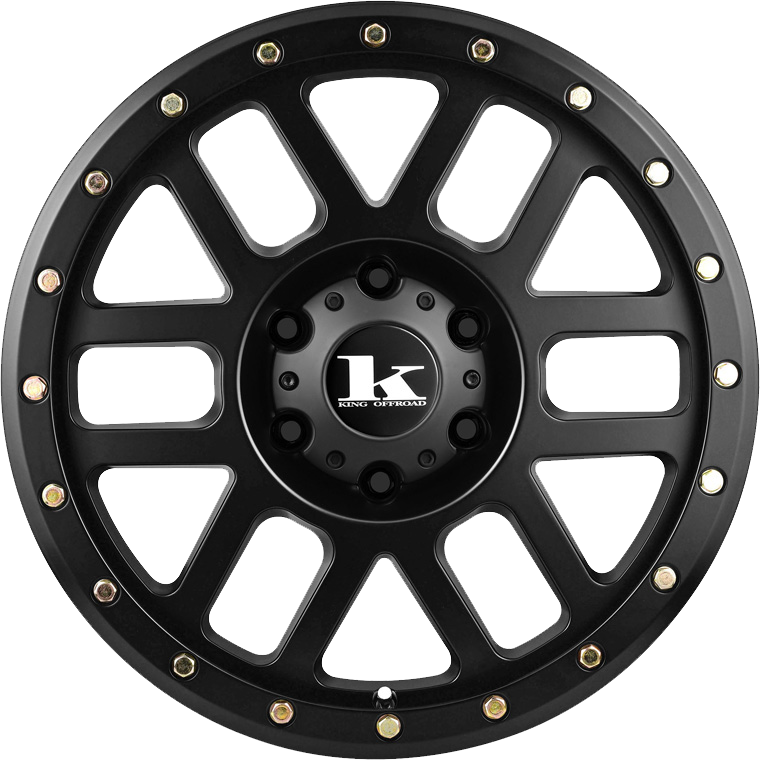 King Wheels Tremor is a tough USA designed wheel. King Wheels Tremor is a tough USA designed wheel. King Alloy wheels are renowned in the industry for their superior strength and quality of finish. Built tough to withstand Australia's harsh conditions.